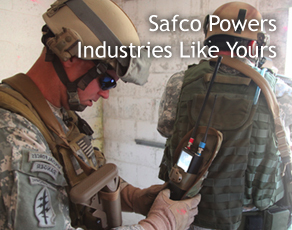 A custom-designed cable assembly isn’t much use if it can’t pass applicable safety standards. 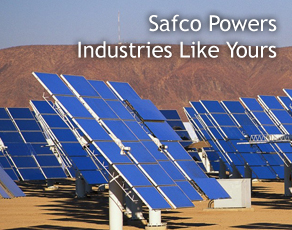 Safco’s accumulated knowledge of pertinent UL standards and participation in SAE and IEEE committees provide a deep understanding of industry standards. 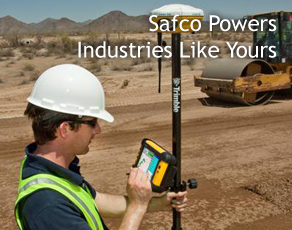 This knowledge, along with our on-site test facilities, ensures our power-assembly designs meet applicable standards the first time around. 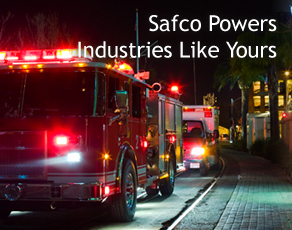 Put Safco’s compliance expertise to work for you. From initial low-voltage, power-assembly design to approval management, we’ll save you time and money by doing it right from the start. Contact us to discuss your Agency Approval needs. Engineering and Design, Prototyping and Testing, Manufacturing, International Production, Troubleshooting, Inventory Management. 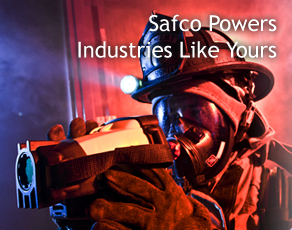 Safco's reputation in our industry is far superior to other suppliers.